1. Hainan Airline is one of the few 5-Star Airlines. Hainan Airlines is part of a very privileged club of which only a handful of carriers belong to. In February 2016 only Qatar Airways, Singapore Airlines, All Nippon Airways, Cathay Pacific, Garuda Indonesia and Hainan Airlines were certified five-star airlines, awarded by Skytrax, the global airline quality program. The biggest Chinese airline, China Southern was rated a four-star while the flag carrier and Beijing based Air China was only given 3 stars. Interesting fact, the only one-star airline in the world is the North Korean Air Koryo. 2. Hainan Airline was voted number one airline in China. 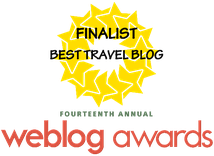 Skytrax is the rating agency for airlines and every year the British company is the one giving out hundreds of awards, such as the best airline of the year. 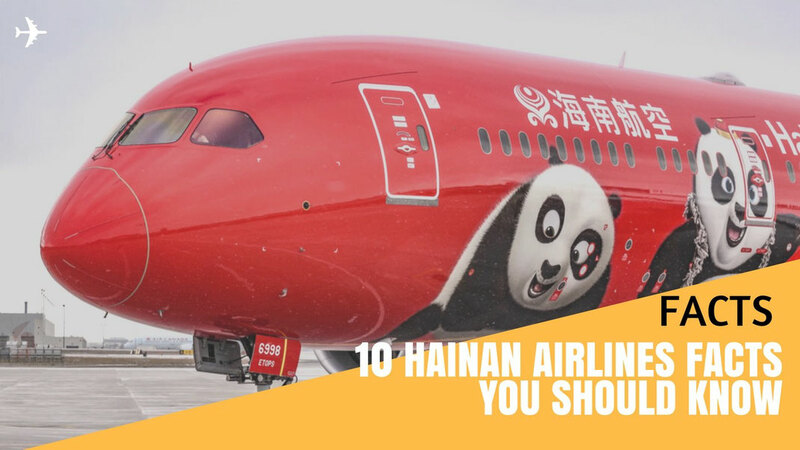 In 2015 the Hainan Island based airline was voted best airline in China and this is already a big accomplishment, considering the competition within the domestic market. Air China, China Eastern and Southern are the 3 main players and the biggest airlines in China with a huge government backing and still Hainan Airline won the race, what a great achievement. 3.Hainan Airlines longest flight takes 14 hours and 40 minutes. The biggest privately owned airline in China has two major hubs in Beijing and in Haikou, the capital of Hainan. But the longest flight departs from Shanghai and lands 14 hours and 40 minutes later at Boston Logan International Airport. This long journey is only doable on the Boeing 787 Dreamliner with a maximum reach of 13,600 kilometres. On the same aircraft Hainan is also serving Toronto and Boston from Beijing with a flight time of 13 hours and 20 minutes. 4. Hainan Airline serves China's longest domestic flight. 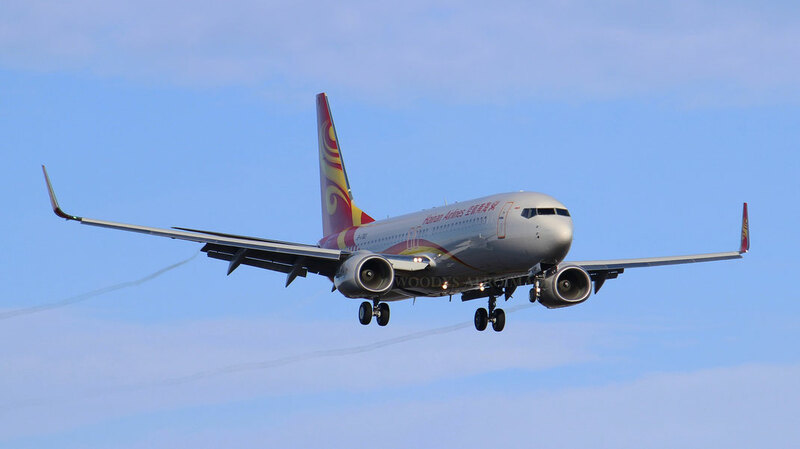 Hainan Airlines on December 1st 2014 introduced a daily flight on the domestic route between Harbin in China’s north-east and Sanya, located on Hainan Island the home of the airline. At 3,477 kilometres it sets a new record for the longest domestic airport pair served in China, beating the 3,375 kilometre route from Shenzhen to Urumqi, also operated by Hainan Airlines. An Airbus 330 will be operating the route. 5. Chairman Chen Feng served passenger himself. 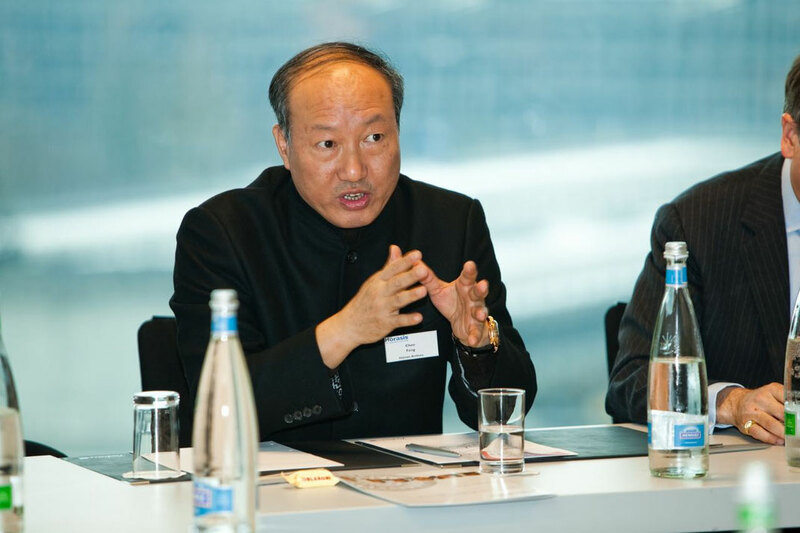 The Chairman and founder of Hainan Airlines is a dedicated Buddhist and visionary. When he started the airliner in 1993 he was not only the CEO but also working as a cabin crew. A few years later he would explain “We wanted to establish Hainan Airlines, to distinguish ourselves from everyone else as a fully service-oriented company, starting with myself. I pushed the cart serving the passengers to set a standard and set a difference.” Chen who studied air transport management at the Lufthansa in Germany, clearly has great vision about his airline. 6. The Headquarter in Haikou is shaped in the form of a Buddha. Haikou is located on the beautiful island of Hainan. It's the southernmost and smallest province of the People's Republic of China with a mostly tropical weather and the only beaches where you can enjoy a dip all year long in the country. The airlines headquarter is shaped in the form of a Buddha. 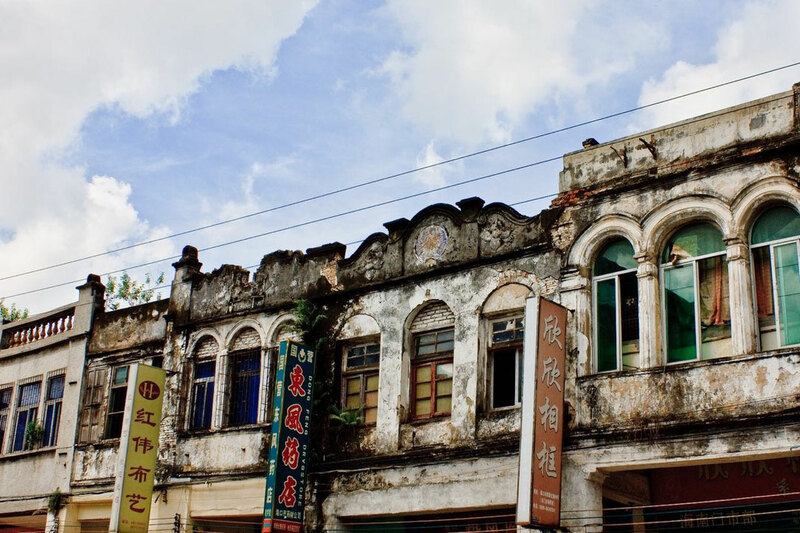 Chairman Chen Feng is known to be a dedicated Buddhist but whether the decision to construct the building that way was his, will always remain a secret. 7. Hainan Airline is not part of any alliance yet. China Southern and China Eastern are part of the Sky Team such as Aeroflot or Garuda Indonesia, while Air China, which also operates a Beijing hub, is a member of Star Alliance. 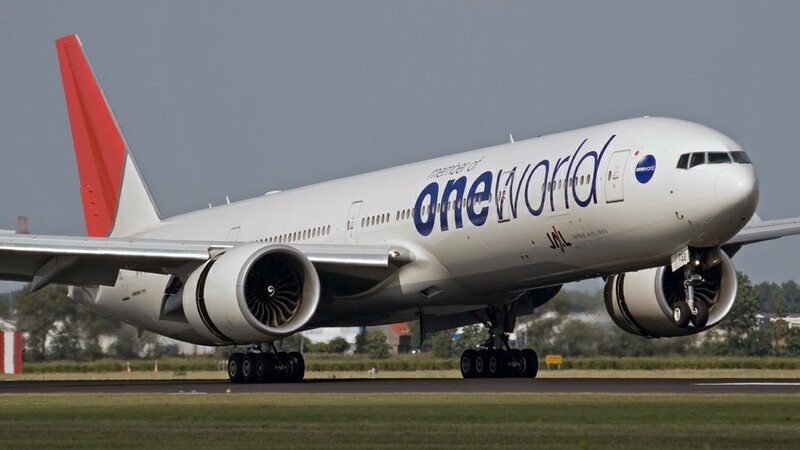 The Oneworld alliance is still missing a mainland Chinese airline as part of the team and therefor has reached out to Hainan for negotiations. “It’s not that we are not interested in joining, but there has not been an agreement reached,” an airline official was quoted. 8. Hainan hosted a concert on 30,000 feet altitude to LA. 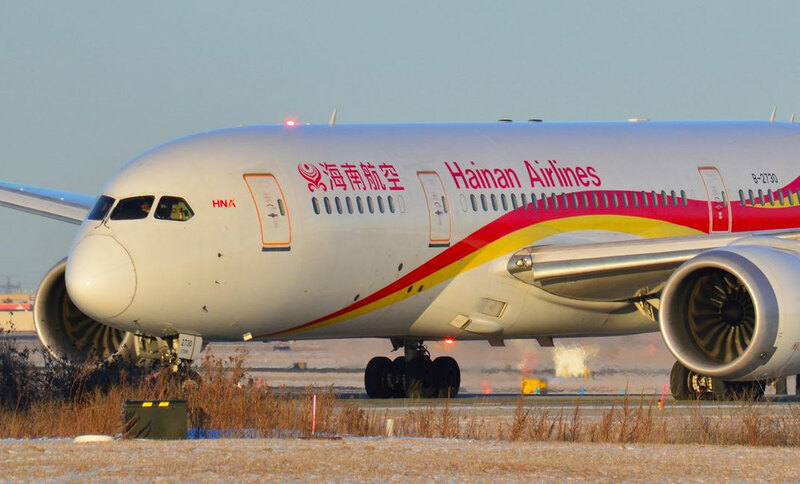 On the 21st of January 2016, Hainan Airline was the first airline to ever introduce scheduled flights between the Californian city of Los Angeles and the historical city of Changsha in the Hunan Province. To celebrate this historic event, Hainan Airlines came up with a brilliant idea to host the first ever concert in the skies. 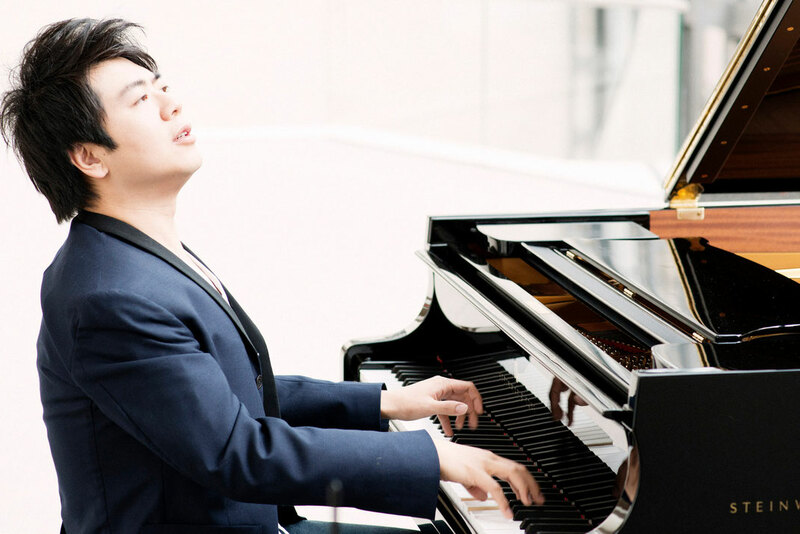 The world famous Chinese Pianist and Grammy Award winner Lang Lang played his piano at the altitude of 30,000 feet. The passengers loved it and turned into an unforgettable experience for everyone aboard. 9. 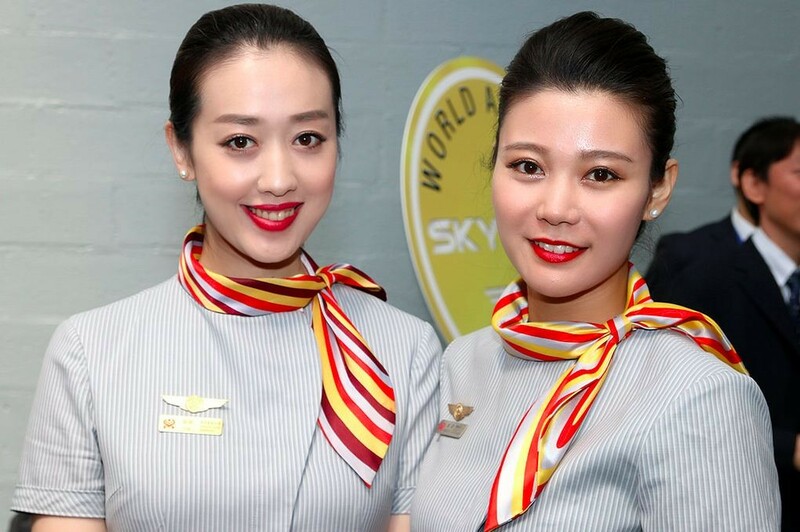 In June 2016 the first Beijing Manchester service kicks off. Hainan Airline is going to the United Kingdom! On the 10th of June 2016 the first direct flight between Beijing and Manchester will take place. 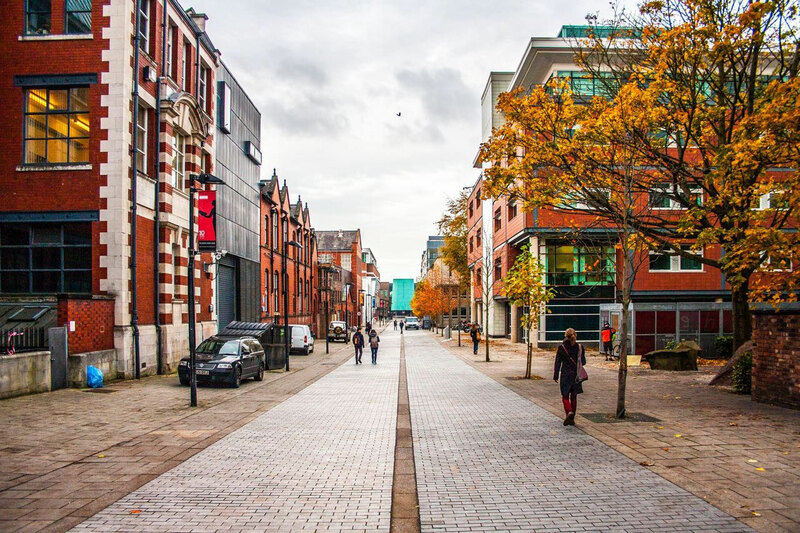 The iconic industrial city in the north-west of England is mostly known for it's world famous football, Manchester United. The Red Devils as their supporters call them, are among the most followed clubs in the world and one of the biggest brands in international sport. How about a trip from Beijing to the Old Trafford? Hainan makes it all happen! 10. Hainan Airlines uses Bio Fuel on most of it's flights. Hainan was the first airline to go green in China. Most of the fleet is running on Bio Fuel with a goal to reduce the emissions created by the aviation industry in mainland China. The whole program launched in 2008 and ever since that year more than 63 million tons of carbon dioxide emissions have been reduced. Talk about a green foot print!